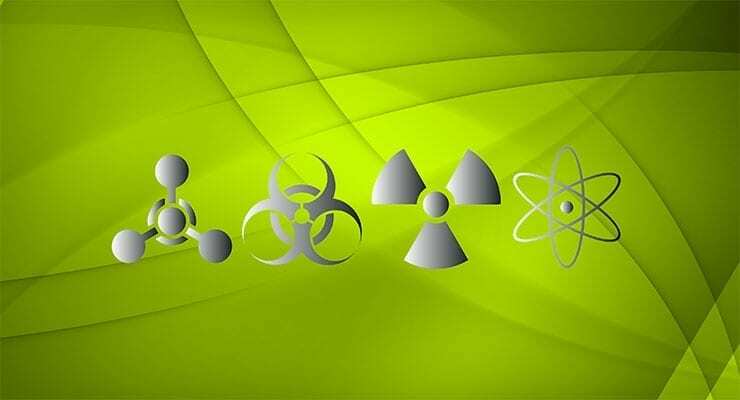 The National Research Council, at the request of the Department of Defense (DoD), has prepared a report outlining modern approaches to predict chemical toxicity in its efforts to prevent debilitating, acute exposures to deployed personnel. The DoD is faced with an overwhelming task in evaluating chemicals that could potentially pose a threat to its deployed personnel. There are over 84,000 registered chemicals, and testing them with traditional toxicity-testing methods is not feasible in terms of time or money. In recent years, there has been a concerted effort to develop new approaches to toxicity testing that incorporate advances in systems biology, toxicogenomics, bioinformatics, and computational toxicology. This report provides an overall conceptual approach that DoD could use to develop a predictive toxicology system; reviews the current state of computational and high-throughput approaches for predicting acute toxicity; and suggests methods for integrating data and predictions. Conceptual framework that links chemical structure, physicochemical properties, biochemical properties, and biological activity to acute toxicity. Suite of databases, assays, models, and tools that are based on modern in vitro, nonmammalian in vivo, and in silico approaches that are applicable for prediction of acute toxicity. Tiered prioritization strategy for using databases, assays, models, and tools to predict acute toxicity in a manner that balances the need for accuracy and timeliness. The committee based its conceptual framework on the premise that whole-animal toxicity can be predicted by using information about lower levels of complexity, even down to the level of chemical structure. The prioritization strategy was formulated on the basis of DOD’s stated need to understand the relative threat of the growing list of registered chemical substances. Although the committee did not prescribe exactly how to manage various policy tradeoffs, such as the tolerance for false negatives and the timeframe required for identifying important hazards, it recommends and details a tiered prioritization strategy. The report concludes with lessons learned from current high-throughput screening programs and suggests some initial steps for DOD investment.